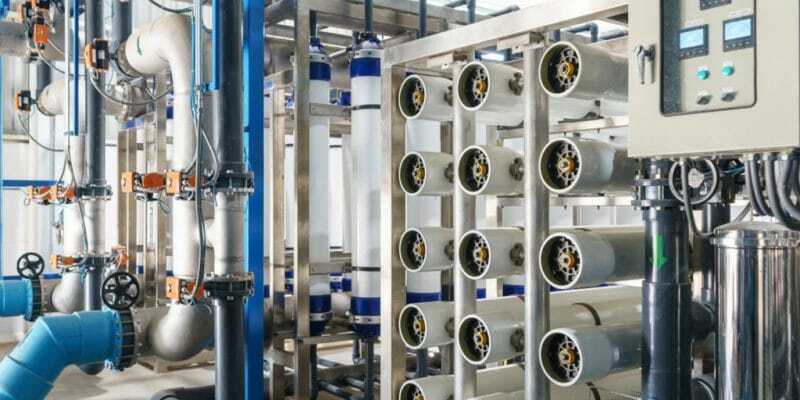 In response to the water shortage in the southern Kenyan city of Mombasa, the Mombasa Water Supply and Sanitation Corporation (Mowasco) is considering launching a seawater desalination project. The country is inspired by several African countries that have recently turned to this technique, which transforms seawater into fresh water. For several months, the city of Mombasa, in south-eastern Kenya, has been facing a severe shortage of drinking water. Freshwater sources are scarce throughout the county. To quench the thirst of its 900,000 inhabitants, the city brings fresh water from Kwale, Kilifi and Taita Taveta counties. According to the Mombasa Water Supply and Sanitation Corporation (Mowasco), the inhabitants need 180,000 cubic metres of water per day. To meet demand, Mowasco is considering turning to seawater desalination and that’s good, since it’s a coastal city in the Indian Ocean. Francis Kombe, the acting general manager of this local utility, says a seawater desalination project will be launched in the coming weeks or months in Mombasa County. Being also the Director of the Department of Water, Sanitation and Natural Resources of the Mombasa County Government, Francis Kombe said the project would provide 130,000 m3 of water per day to the people. Francis Kombe did not specify the exact date of the launch of this seawater desalination project, nor even the names of the companies that will carry out the feasibility studies and construction of the future plant as well as the exact place where it will be built, but he said the project would cost the local government several billion of Kenyan shillings. Mowasco actually wants to follow the example of several African countries that have recently turned to seawater desalination to solve the problem of freshwater scarcity. In July 2018, more than 3,000 km from Mombasa, off the Indian Ocean, the Mauritian authorities inaugurated a seawater desalination plant in Rodrigues. Able to provide between 80 and 400 m3 of water per day to relieve 2,400 inhabitants. On the other side of the continent, in Namibia, a seawater desalination plant is being built with a capacity of 70,000 m3 of water per day for irrigation this time around.